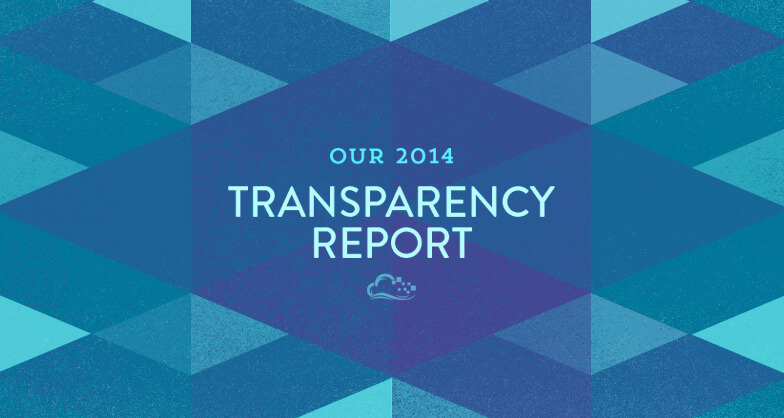 Today we publish DigitalOcean's first ever Transparency Report. You can take a look here. The Transparency Report allows us to inform our users of the exact number of government data requests we receive, and the laws used to justify those requests. As of today less than 0.05% of our users have ever had data requested. As you read the report, you'll notice that we frequently reject requests that are overly broad, or have inadequate authority. Now you'll be able to see all the details for yourself. 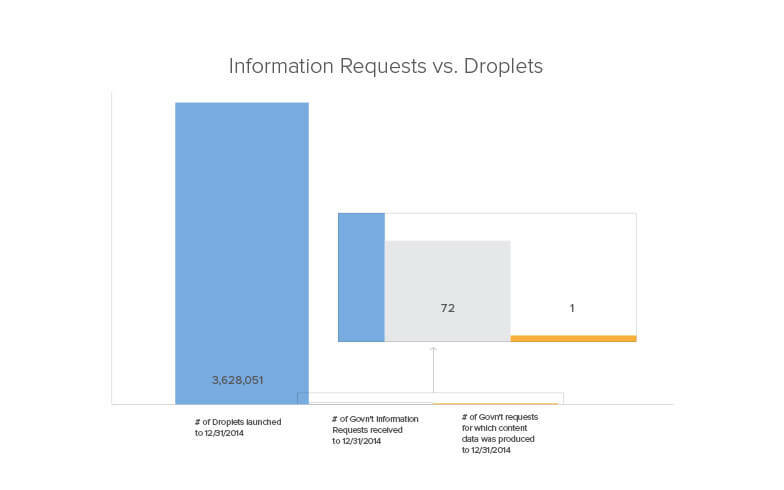 The Transparency Report details a few things: definitions of the types of requests we receive, the number of each type of request, and how we responded (in aggregate). These data reflect activity in 2014, and currently count only the number of requests received, not how many user accounts might be affected, although generally a request will impact only one account. Like many cloud computing companies, DigitalOcean occasionally receives requests from law enforcement regarding one of the hundreds of thousands of servers hosted in our network. 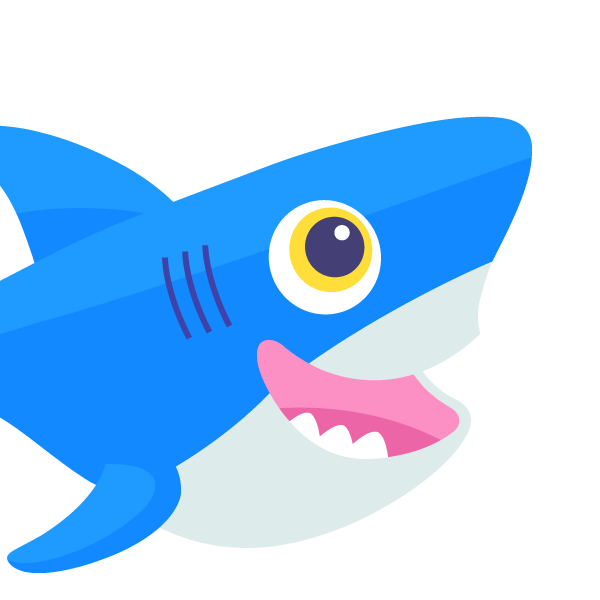 DigitalOcean's policy is to comply with law enforcement requests only when legally compelled. That means we stand with our users when the government asks us for data by not disclosing users' content without a warrant[^warrant], by informing users about government data requests unless legally prevented, and starting today, by publishing a transparency report. Privacy and data protection are challenging issues facing our society as more and more of our lives and data move to the cloud. If you'd like to read more about digital privacy, check out the fine work of EFF and Digital Due Process. Moving forward, we'll publish this report semi-annually. For more detail on how we process requests from law enforcement, we've also made public our Law Enforcement Guide. We've also created this FAQ. So, check back every six months to read the latest Transparency Report. [^warrant]: We make exceptions in cases of emergency, where we believe in good faith that the requested information might avert serious imminent harm to an identifiable victim.